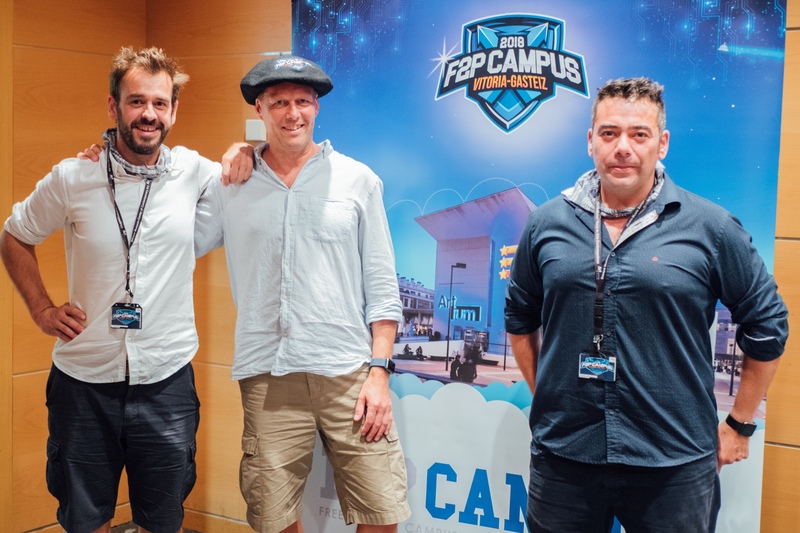 This week F2P Campus had a visit from Kim Krogh, director of the King studio in Malmö. Maybe his name doesn’t ring a bell but it’s almost certain that you know his work and have spent hours and hours enjoying King’s most famous game: Candy Crush. With more than 1 trillion games played and more than 5 million years invested by players in the game (enough to build 6,257 new Empire State Buildings! 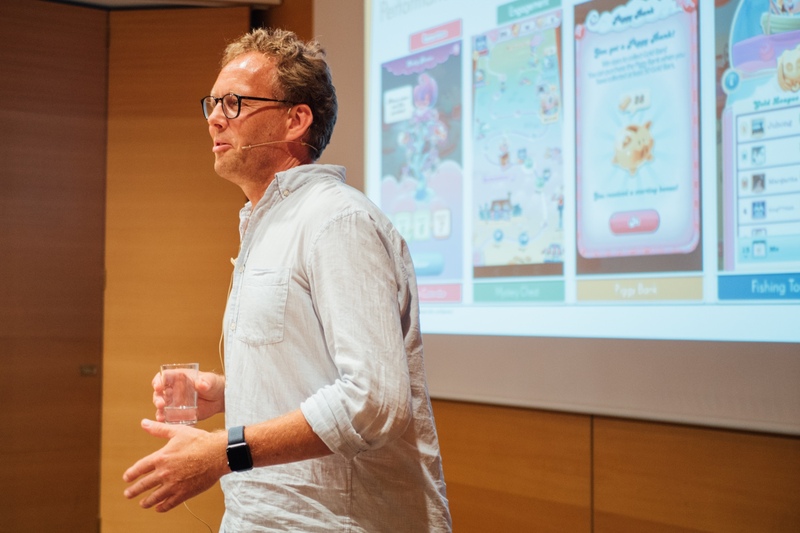 ), at this point it’s clear that it has been a huge success for King and Krogh as well as for the free-to-play videogame industry. As a result, many people ask themselves the same question: How do you get a game about candies to break all records? In the last four years more than 800,000 games have been released (550 per day), but only 2,624 got into the Top 50, where 76% of the profit lies. What’s more, 64% of those spent less than five days there and 33% were there no longer than a day. For your free-to-play videogame to succeed, not only do you have to get into the Top 50, you also have to try to stay there as long as possible. 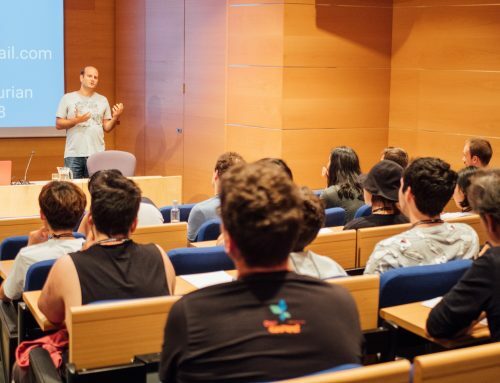 Having a fun and attractive game is a very important factor but, just as Kim Krogh said in his public talk, it’s no use at all if it doesn’t interest and engage players. That’s why knowing the habits and preferences of players is key. 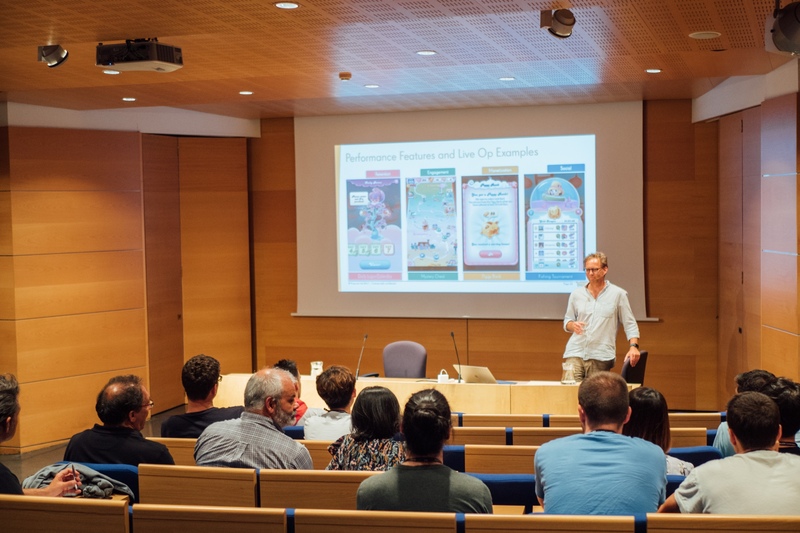 The only way to get players to spend as much time on your game as on Candy Crush is to understand them as well as possible. Who are they? Why do they play? When do they do it? How? These are some of the questions you have to try to answer. 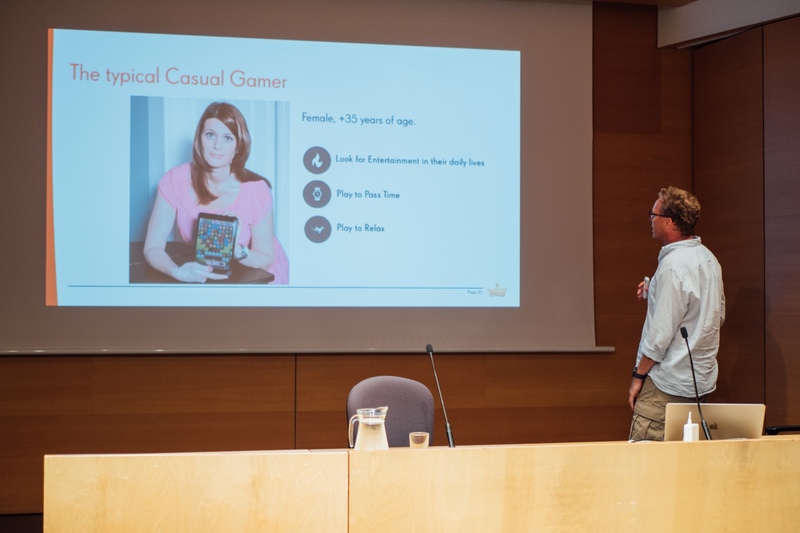 In the case of King they have found that the most common profile amongst their casual players is that of a woman over 35 looking for daily entertainment to pass the time and relax. Although that’s not the only thing they know about their players. They know that in general there are more women (64%) than men (36%); that 61% have a partner or are married; that 34% spend a lot of time talking to family and friends; and that amongst their hobbies are reading (57%), cooking (43%) and clothes shopping (50%). The majority (86%) play on their mobile. More than half (54%) discover games through friends’ recommendations. 60% play whilst doing other things like watching television. They spend an average of five hours online. They prefer short games (3-5 minutes). They never play for more than 30 minutes at a time. And they open the game several times throughout the day, seven days a week. With this data in mind Kim Krogh and the rest of the King studio in Malmö set about creating games and updates that millions of people enjoy every day. When creating new titles at King they always start with the mechanics and rules, the core of the game. 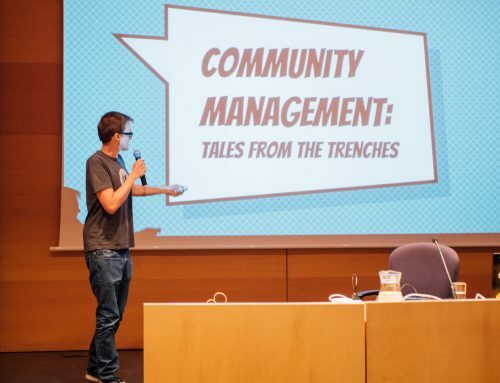 “Until we prove that [the game] is fun we don’t move forward with the project”, affirms Krogh. When it becomes clear that it’s enjoyable, it’s time to think about the Meta Game and Live Ops. To begin with, according to Kim Krogh, all free-to-play games have to be as accessible as possible. It has to be easy to start playing and, above all, to stop. Also, the goals have to be clear from the start and players must always know what they have to do. Difficulty: making it a challenge for players but not frustrating. Pace: varying the players’ experience. Flow: keeping the players moving towards the goal. From there, it’s necessary to plan the progression of the game on the basis of players’ habits. In Candy Crush, for instance, the duration of the games, the number of lives and the levels that are added with each update are decided according to the way users play. 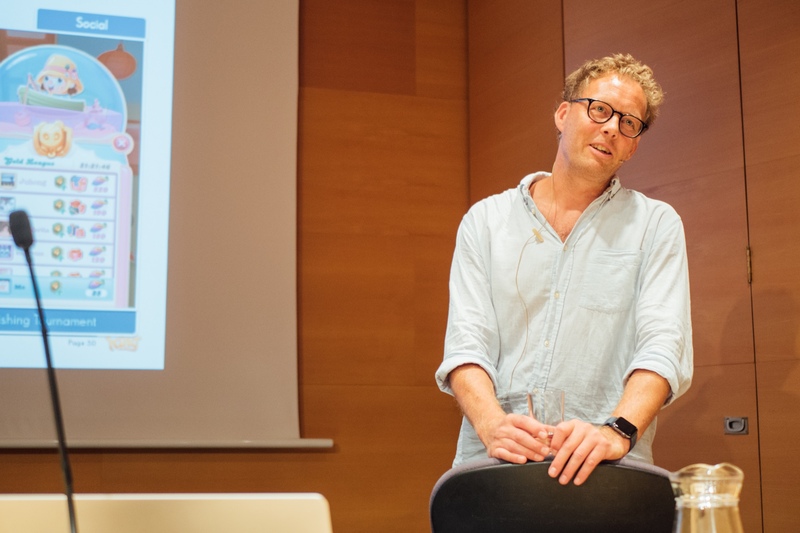 Last but not least, Kim Krogh recommends experimenting a great deal when it comes to implementing Live Ops for retention, engagement, monetization and the social aspect. 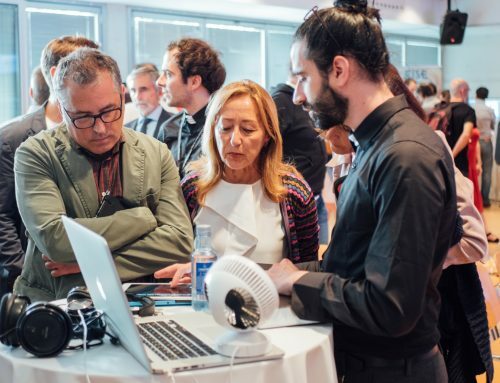 “We don’t mind failing, that’s how we learn that it doesn’t work and avoid using it in future”, says Kim Krogh. 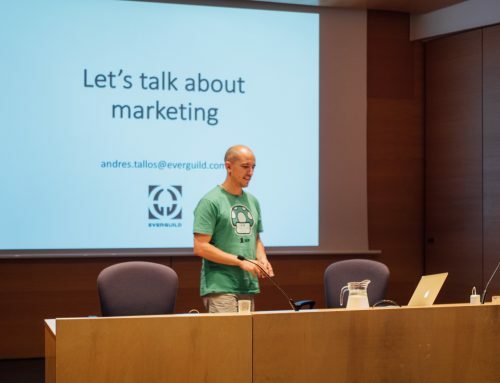 Many thanks to Kim Krogh for coming to Vitoria-Gasteiz to share his knowledge at F2P Campus! 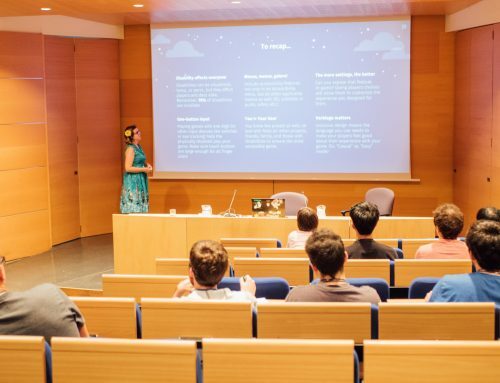 If you would like to attend the upcoming F2P Campus public talks, take a look at our calendar or follow us on social media (Twitter, Facebook, LinkedIn) to keep up to date with the latest news.